We harvest and handle all products at the farm within 24 hours prior to the date of shipment. 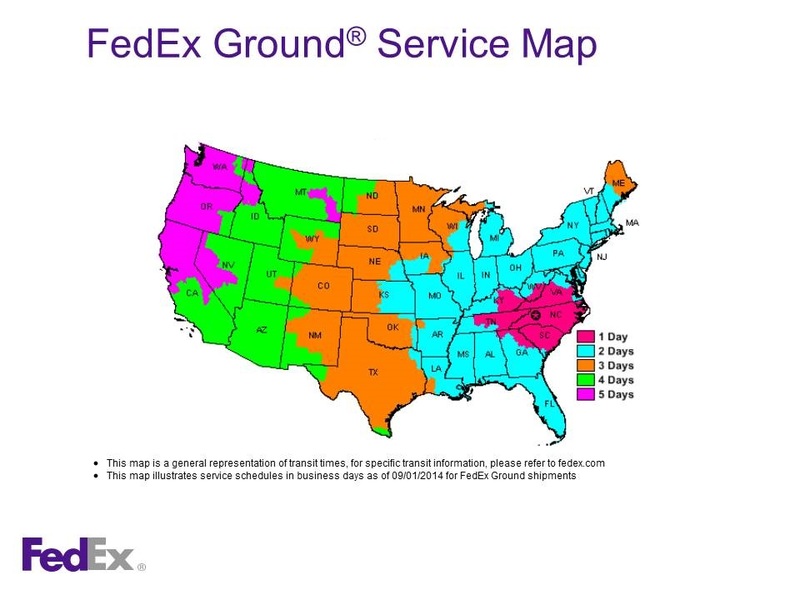 With our FREE shipping exclusively through FedEx Ground/Home Delivery, your product will arrive between an estimated 3-5 business days after your shipment date. You will receive an e-mail notification with a FedEx tracking number once your order has been shipped. Note: we unable to ship to PO box addresses.